Enjoying your vacation in a Lake Winnipesaukee rental can be the favorite part of your New Hampshirevacation. Over the years, people have been coming to the Lake Winnipesaukee area of New Hampshire and have stayed in hotels, inns, resorts and vacation rentals. When you know you're coming up year after year, it's nice to look forward to the familiar place that you stay in all the time. I'm sure it brings back fond memories. Or, perhaps you like trying out different places. That way you get to experience all that the Lake Winnipesaukee area of New Hampshire has to offer. Since I live here, I have not stayed in any of these accommodations, except one. A few years back, I won an overnight getaway at Mill Falls Inn and Spa. Rental, Hotel, Inn or Resort? For those visitors that come back year after year, there's nothing like finding your favorite hotel, inn, resort or vacation rental and staying there each time. If you have a favorite Lake Winnipesaukee hotel, inn, resort or vacation rental, I'd love to hear from you! 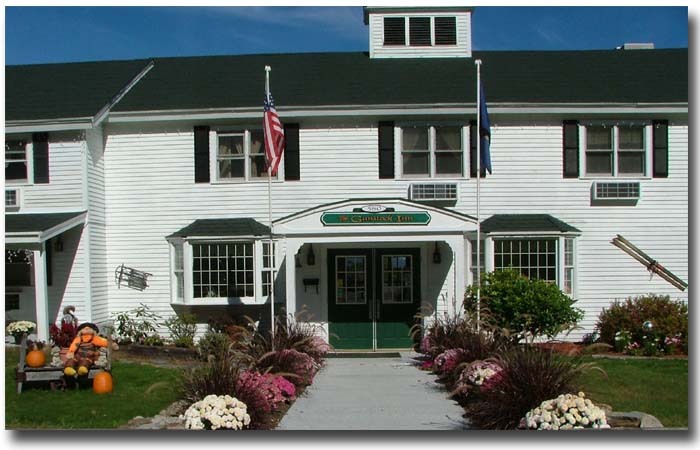 Click on the links below to see some great reviews about other visitors' favorite Lake Winnipesaukee hotels, inns, resorts or vacation rentals. They were all written by other visitors to this page.